Like you, we care about sustainable change and Gospel impact. To reach more people more effectively, we partner with local churches to mobilize believers to love and serve their neighbors through improved health and a practical expression of the love of Christ. We believe transformation through the local church is the best possible way to meet each community’s health needs. Support transformation through the local church now. Kungu Misairi has been a local pastor in Kaliro, Uganda since 2010. In 2017, he joined a Discovery Bible Study and started working to reach people in his community for the sake of the Gospel. The movement in Kaliro was started by New Generations (formerly Cityteam International), which is one of our partners. New Generations works around the world to train and equip local church leaders to spread the Gospel and transform lives. As a pastor and discovery Bible study member, Kungu is doing important work for vulnerable people in need of clean water, health, and hope in Uganda. In Kungu’s experience so far, he has been able to share this vision with community members in a practical way. Kungu recently encountered a man named Kigoma who was known in his village for practicing witchcraft. 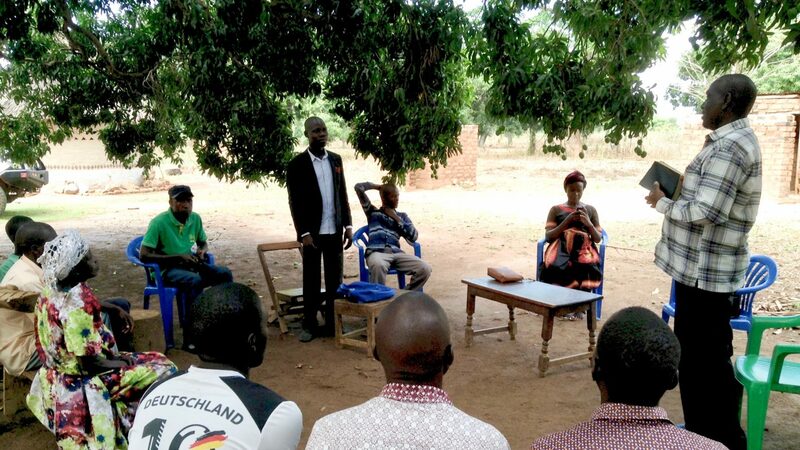 Yet, because Kungu and others from his discovery Bible study were willing to love their neighbor, they were able to witness transformation take place in Kigoma’s home. “God has turned this man’s mess into a message of hope. After receiving the word, all the battles that had been waged against the entire family calmed down when we camped here and prayed,” says Kungu. 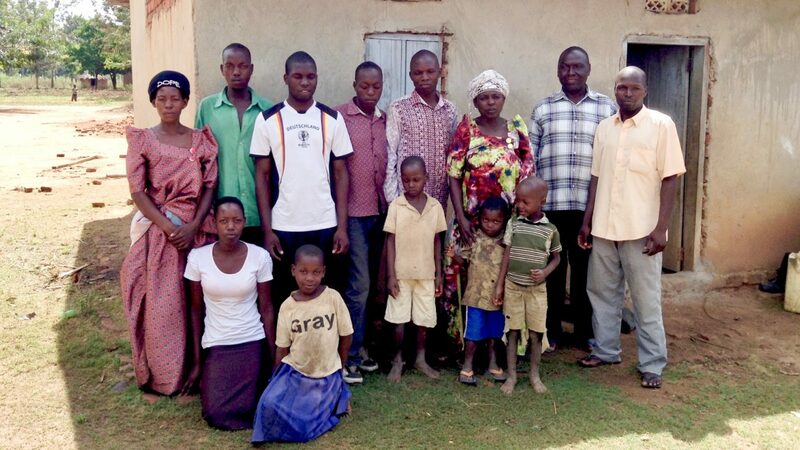 Through prayer and discovery Bible study meetings at his home, Kigoma and his family have experienced transformation. They are no longer rejected in their community and they have the opportunity to experience greater health and hope. Thanks to your continued support, others like Kigoma can experience transformation through the local church, and communities can continue to see sustainable change and Gospel impact.